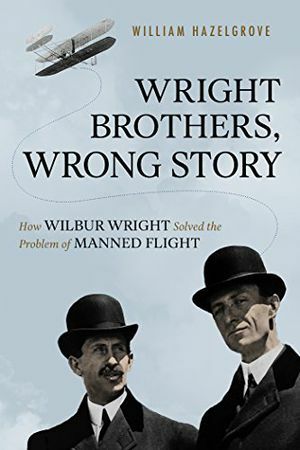 When I began research for what would become my book, Wright Brothers, Wrong Story, immersion in the documents led to a new narrative, and it counters the defining assumption: that Orville and Wilbur jointly produced the Flyer. That makes for the ultimate teamwork epic—but the Wrights’ saga is actually the story of Wilbur. In 1896, Wilbur, on his own, contacted the third Secretary of the Smithsonian Institution, Samuel Pierpont Langley, requesting information on human attempts at mechanized flight, including “such papers as the Smithsonian has published on this subject, and if possible a list of other works in print in the English language.” Langley’s assistant, Richard Rathbun, obliged by sending a “list of books and pamphlets on aviation.” Wilbur alone contacted the United States Weather Service, asking for data on meteorological conditions, including wind speed, at locations throughout the United States—information that would lead Wilbur to choose Kitty Hawk, North Carolina, as the test site. Wilbur wrote to the Chicago-based aeronautical scientist Chanute. 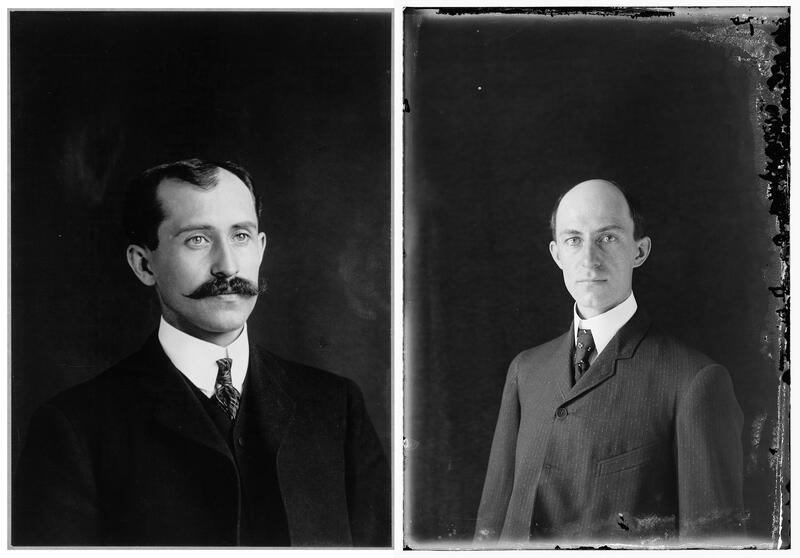 Their correspondence would produce 500 letters and culminate in Wilbur’s breakthrough thinking. 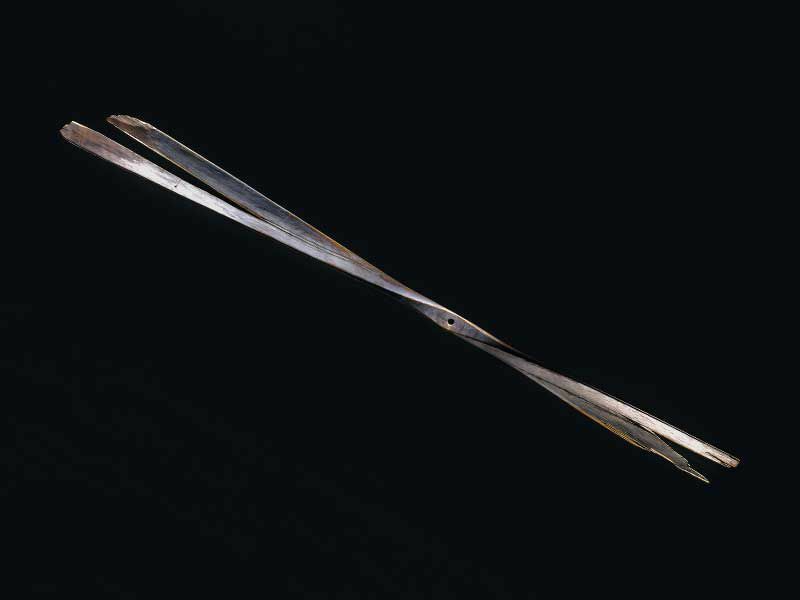 Wilbur built the first “kite wing,” a box-shaped wing with two levels, and tested that prototype alone in a field near the family home in Dayton. 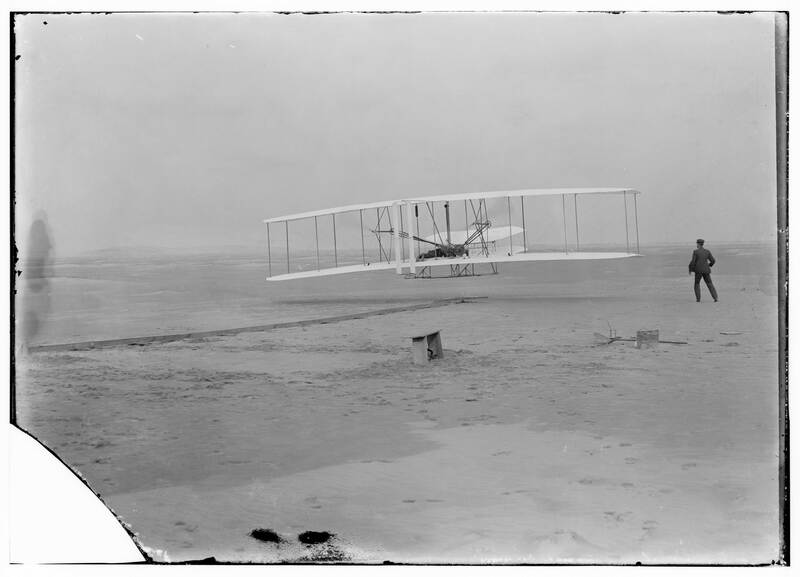 Wilbur then built a glider, in his workshop above the brothers’ bicycle repair shop, and shipped it to Kitty Hawk. And in the first year of the new century, Wilbur headed to this fishing village...alone.